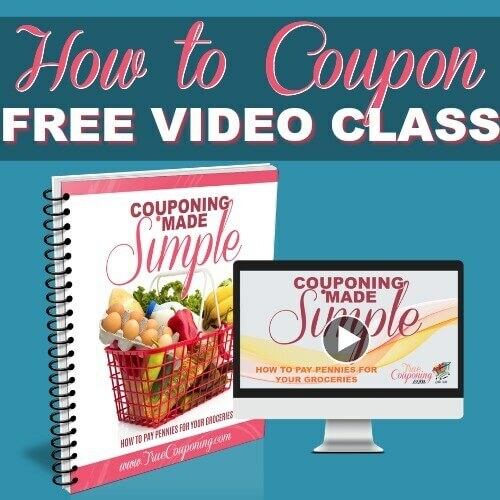 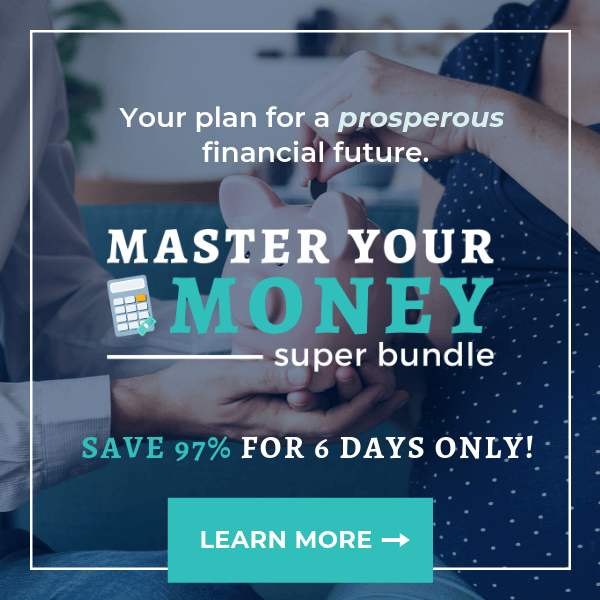 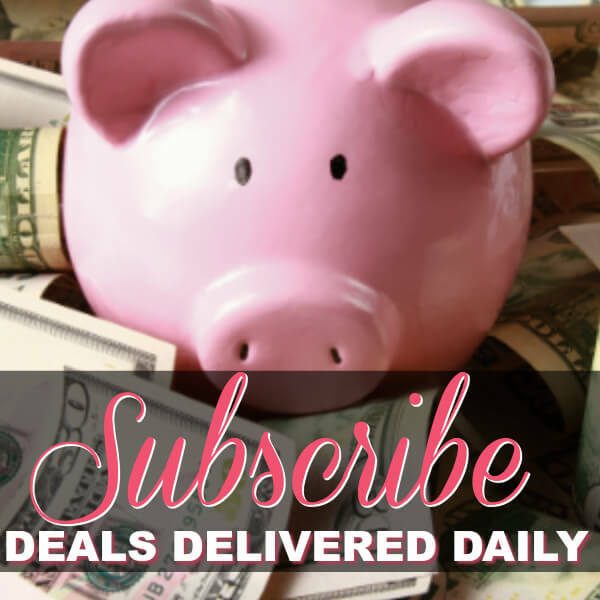 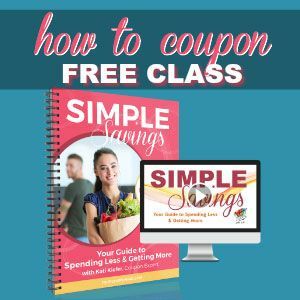 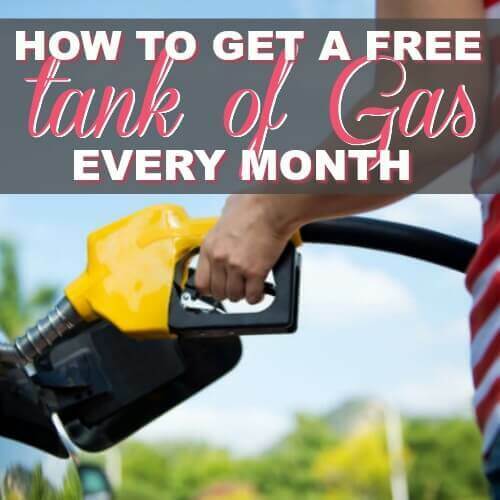 $1,211.67 Of Financial Courses, eBooks and Printables For Only $37 Total! 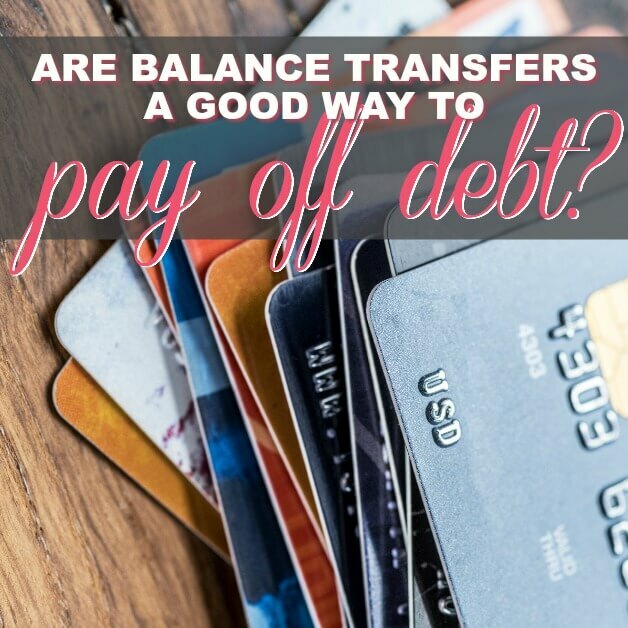 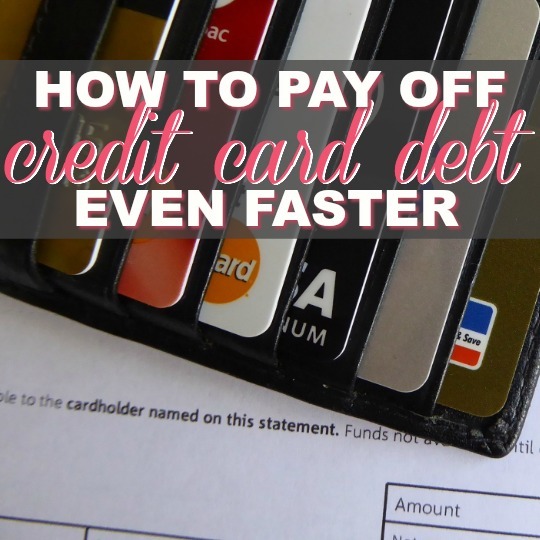 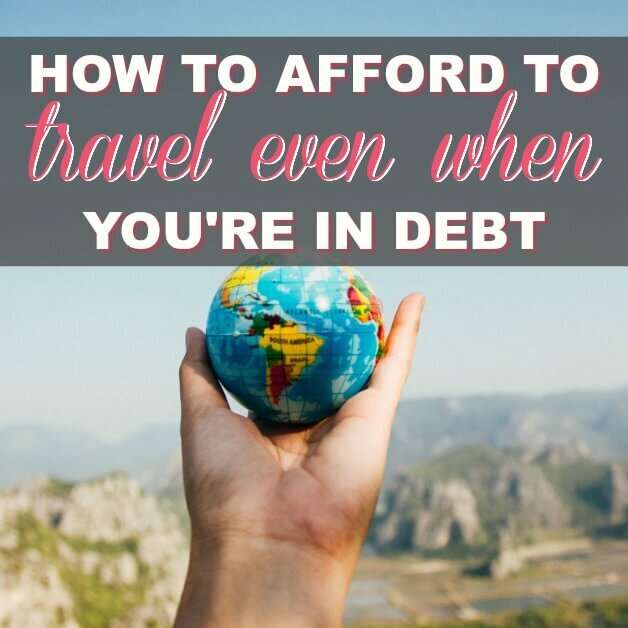 Are Balance Transfers A Good Way To Pay Off Debt? 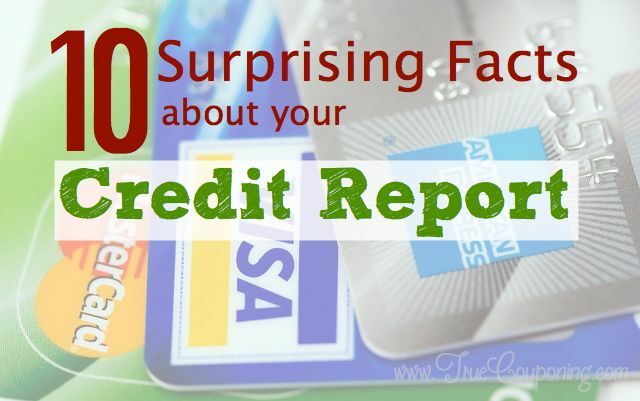 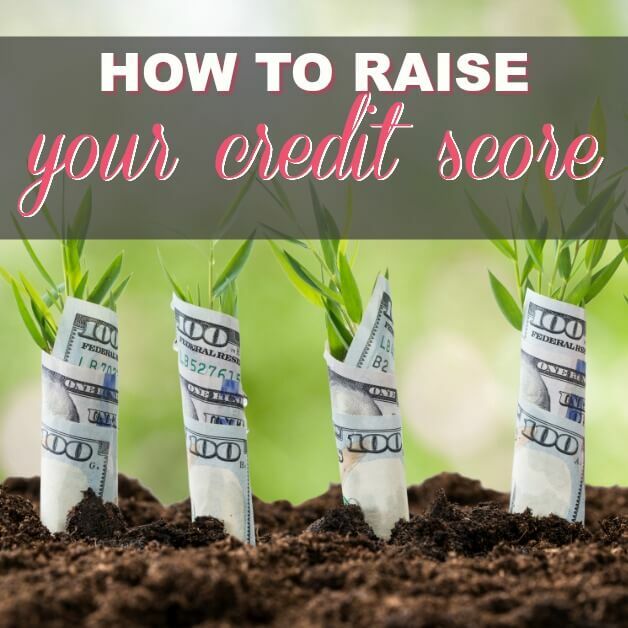 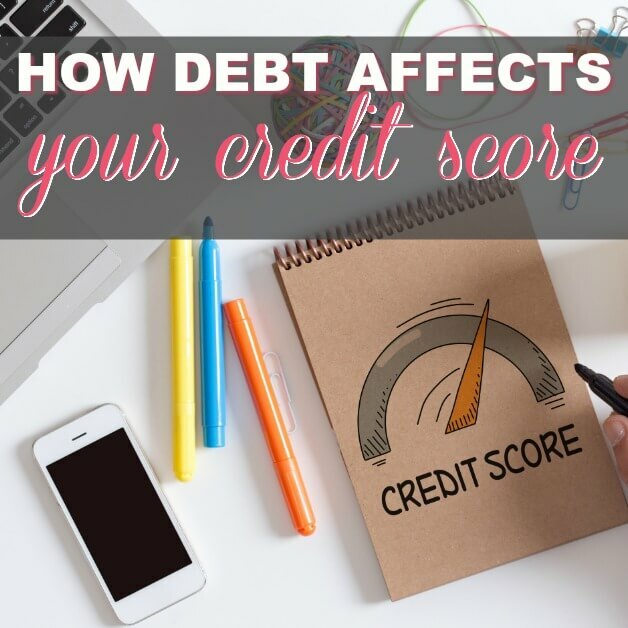 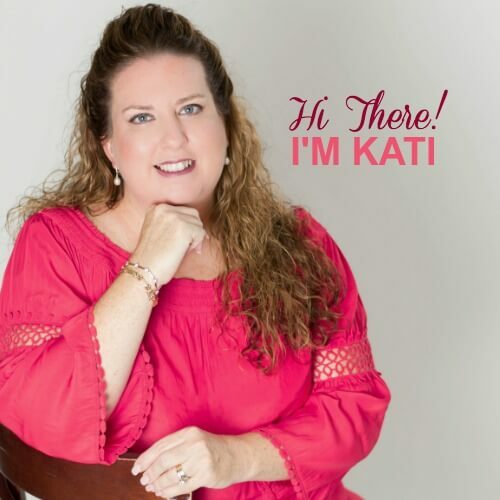 Five Factors That Impact Your Credit Score…and Other Important Stuff to Know! 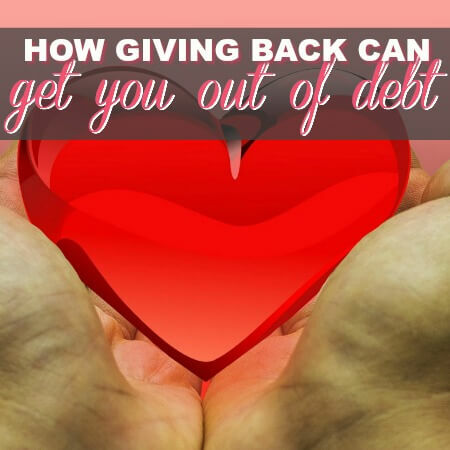 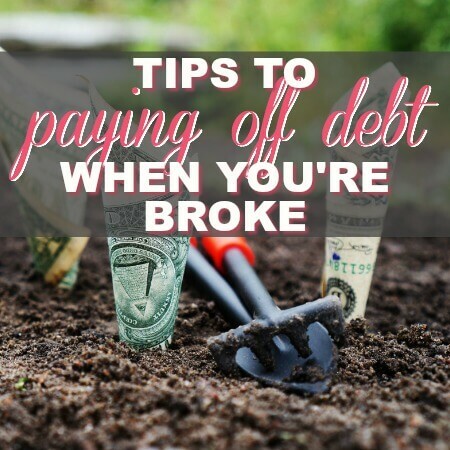 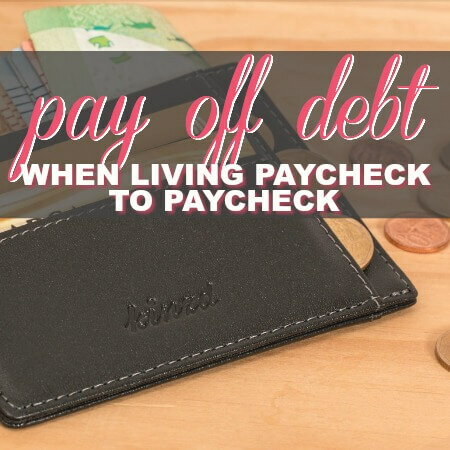 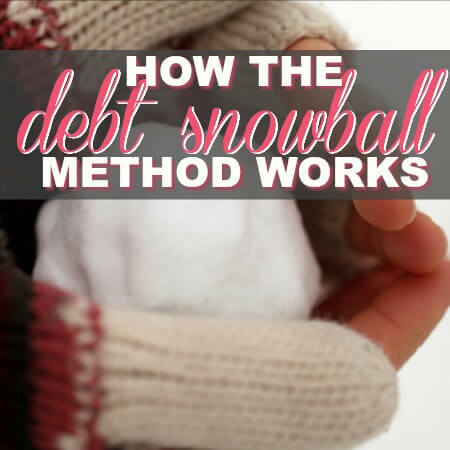 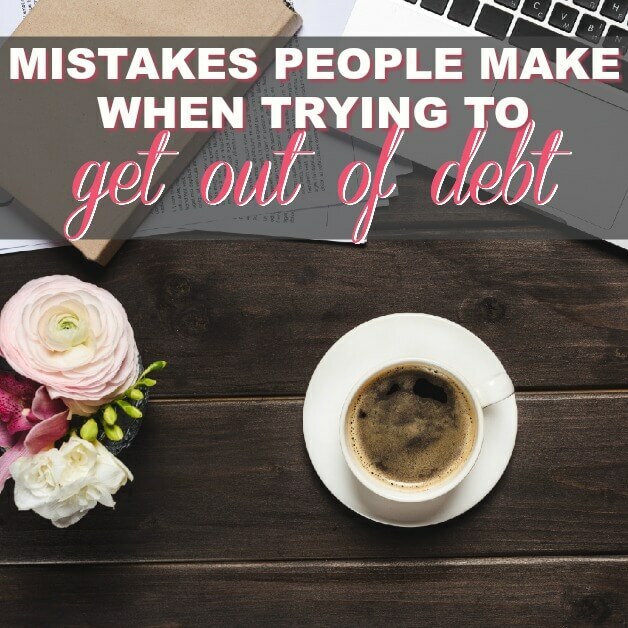 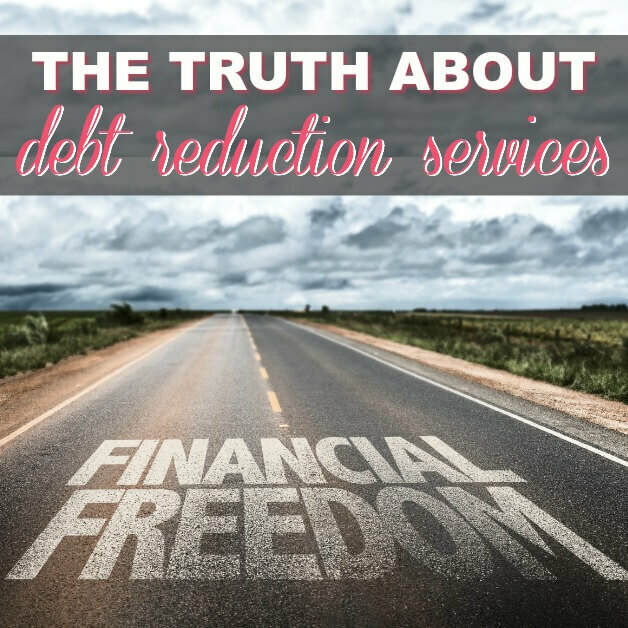 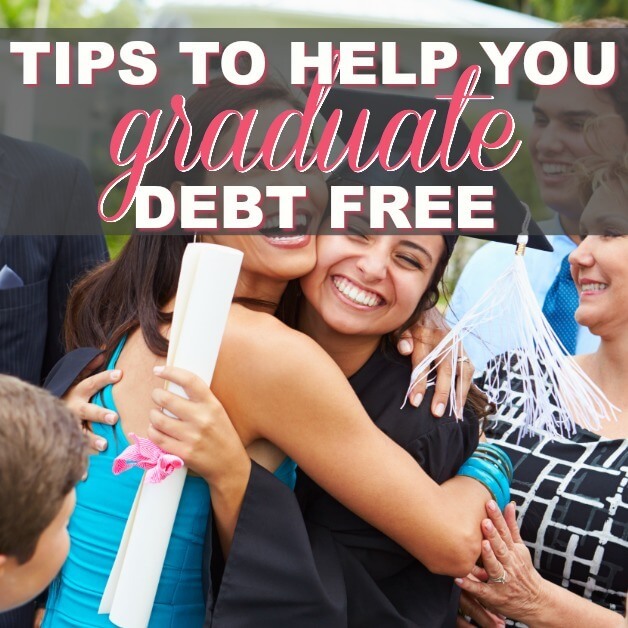 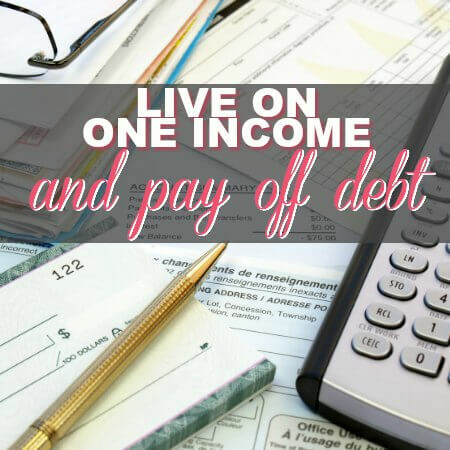 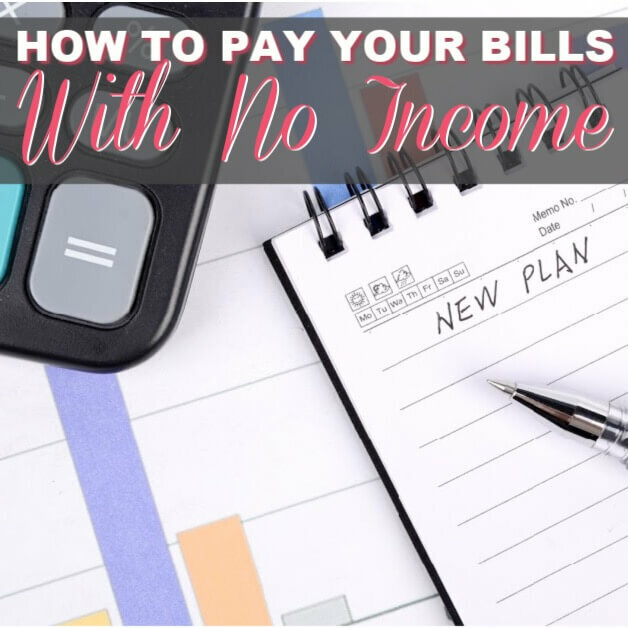 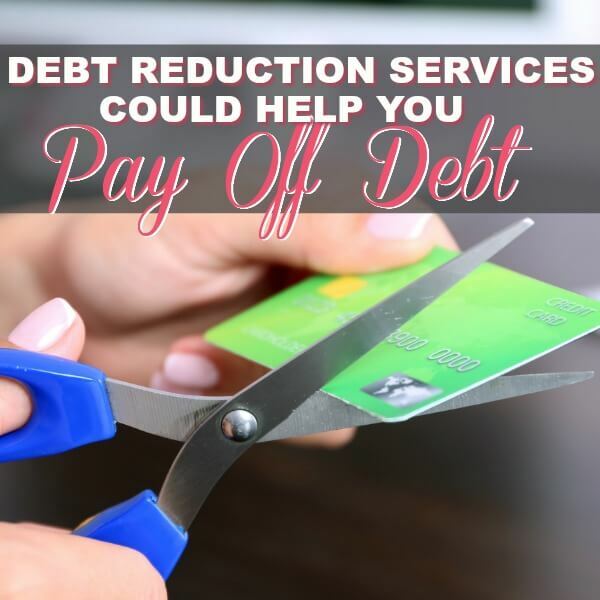 Are Debt Reduction Services A Good Solution To Pay Off Debt?